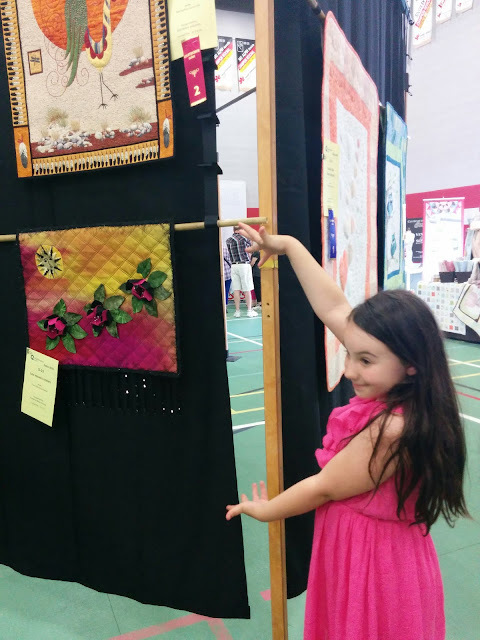 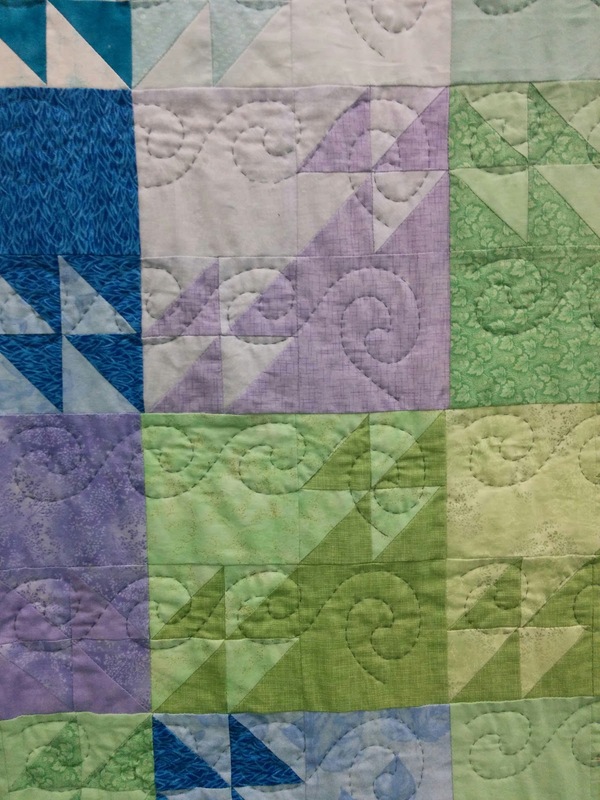 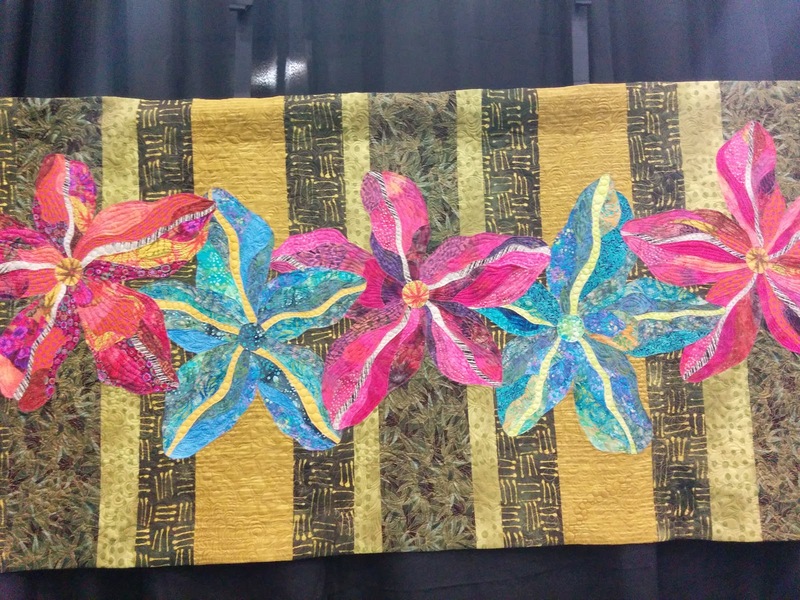 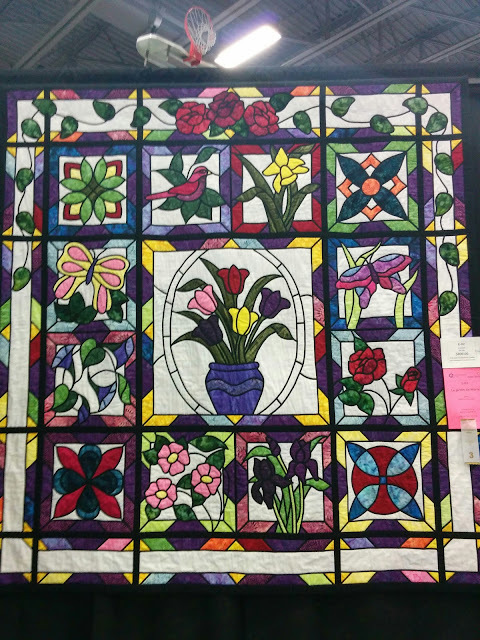 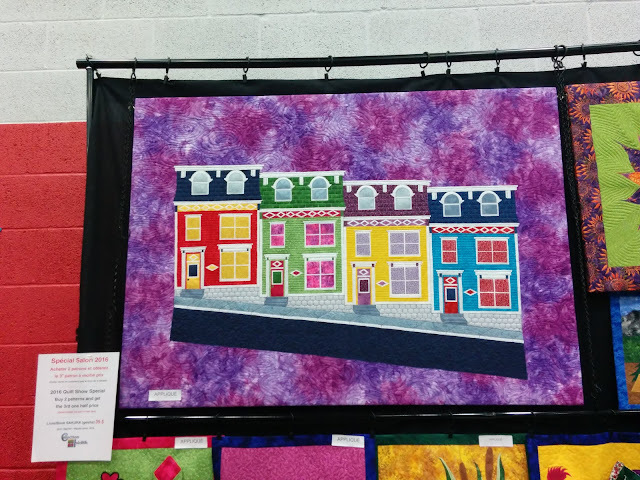 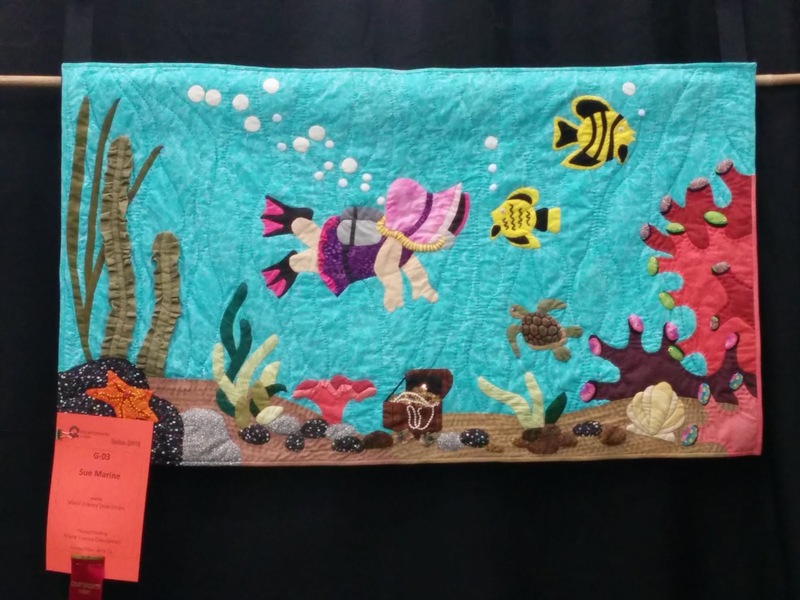 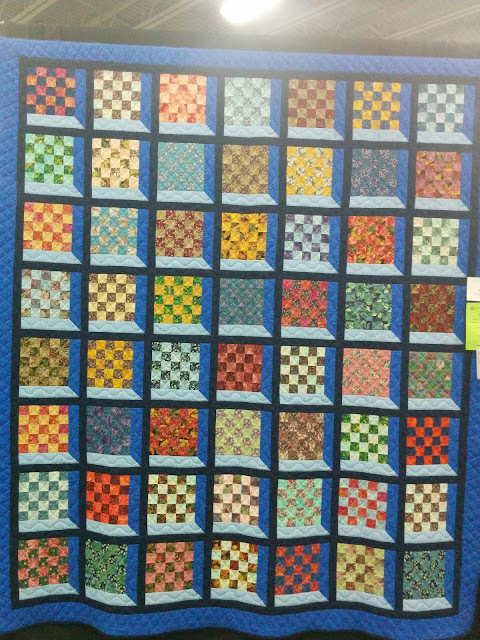 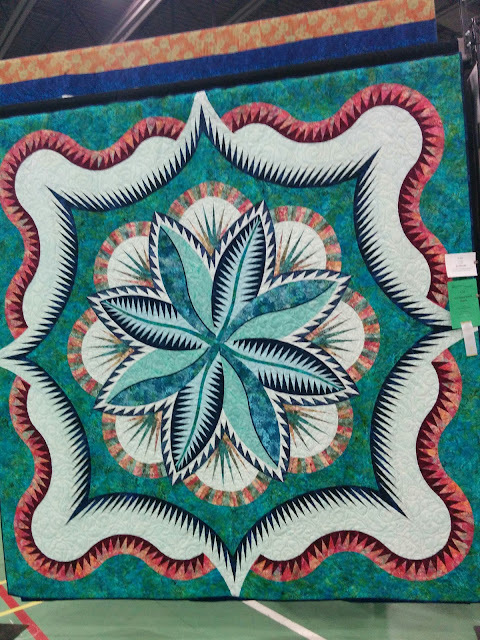 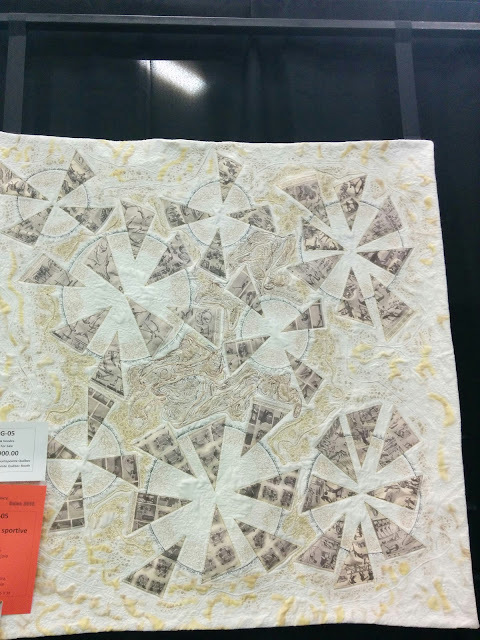 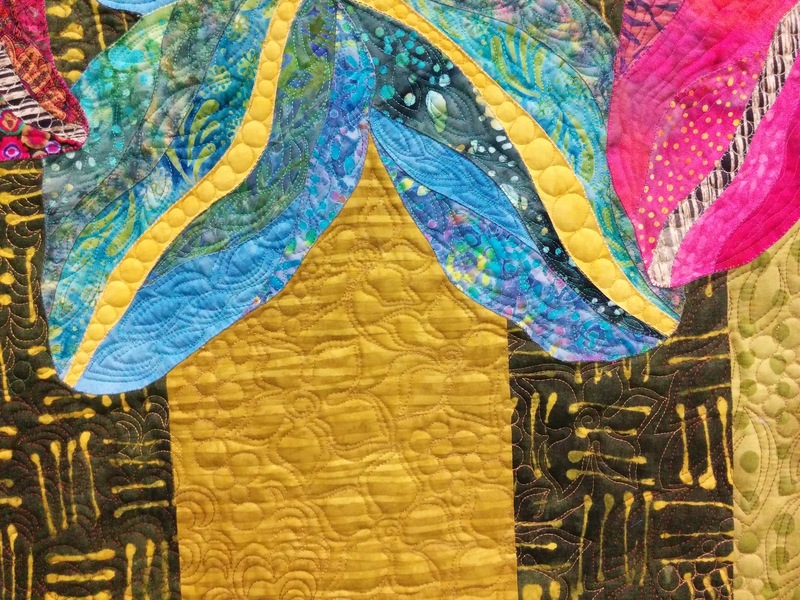 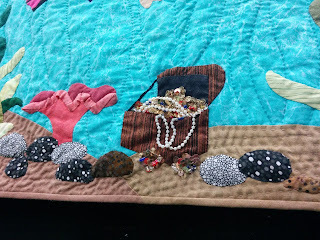 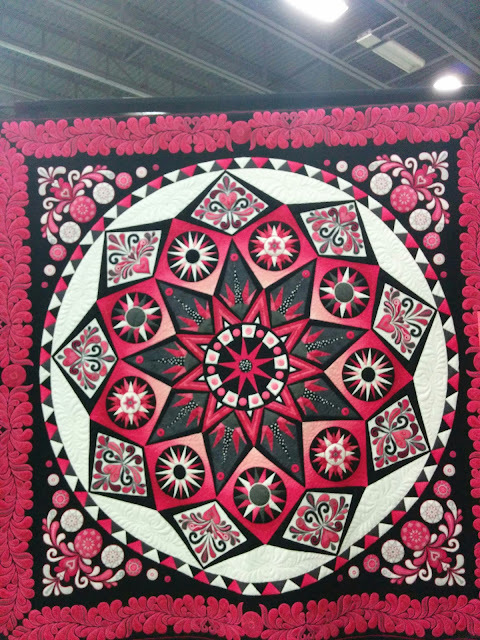 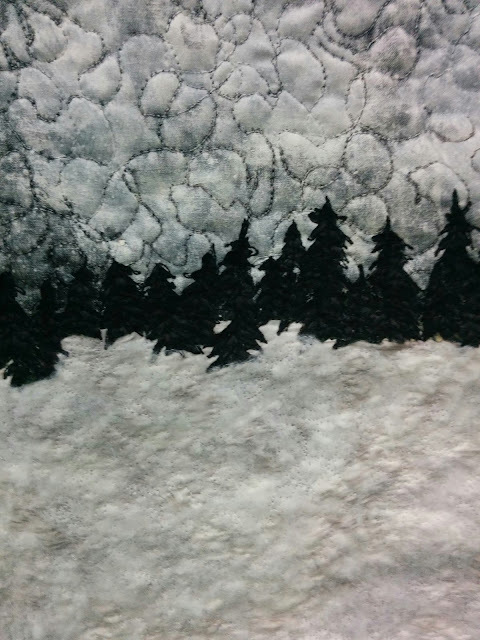 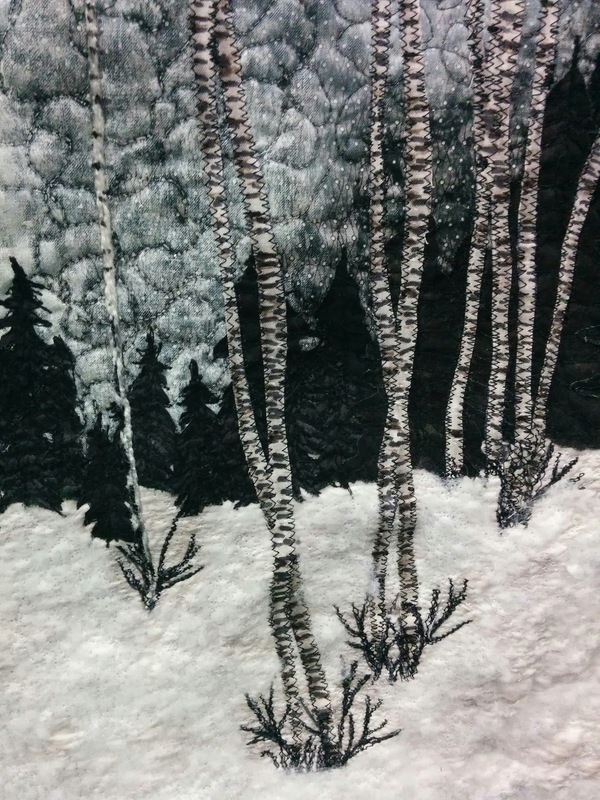 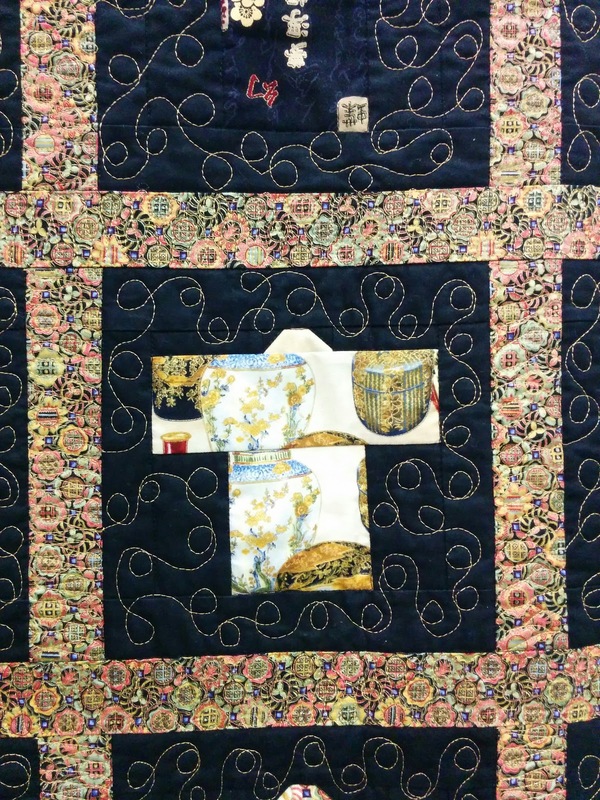 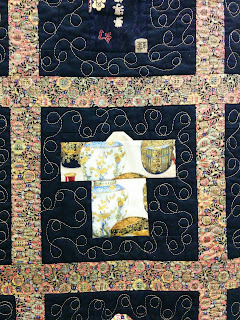 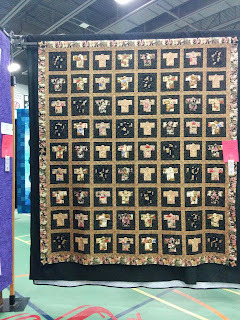 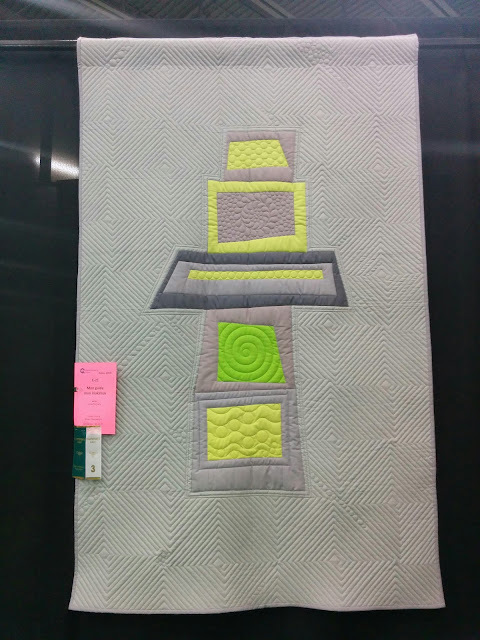 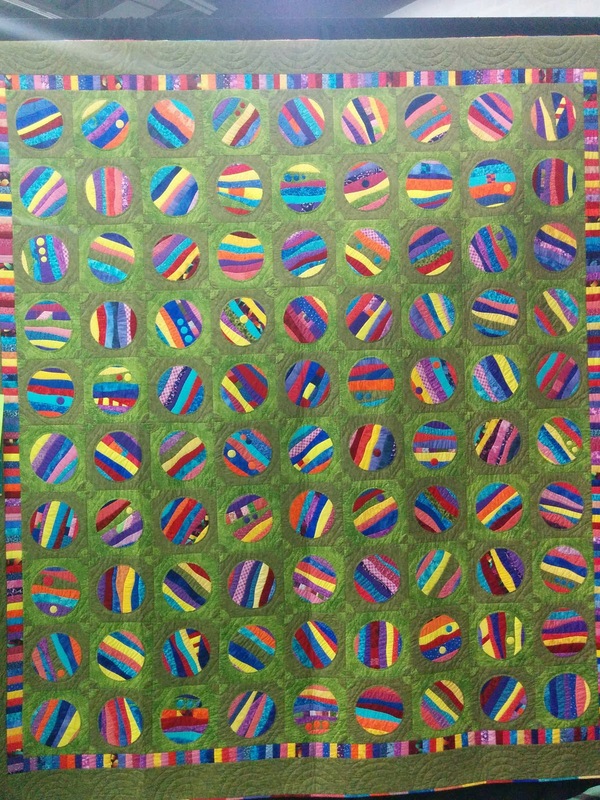 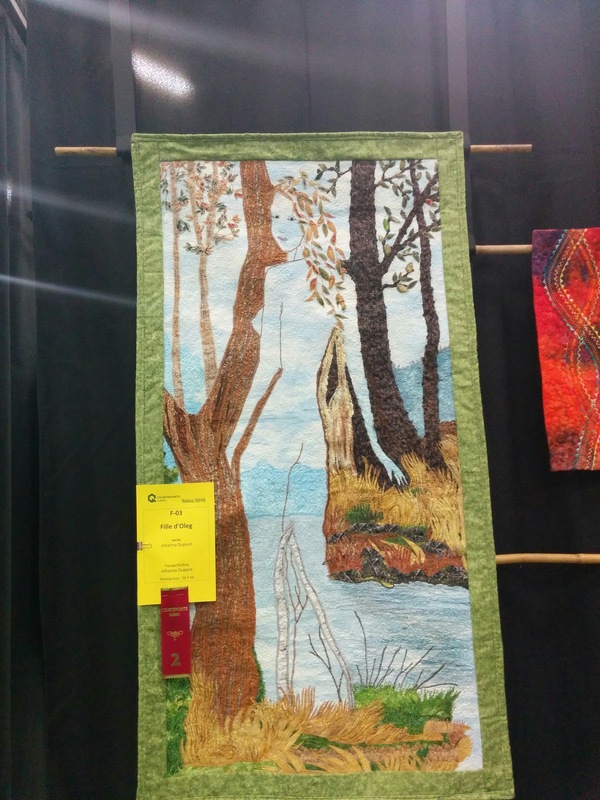 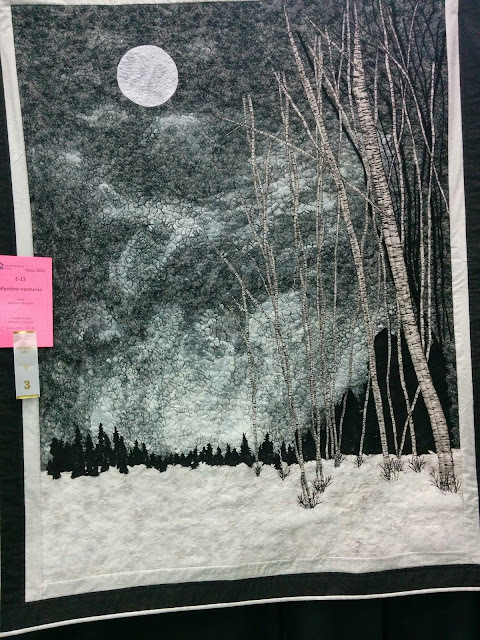 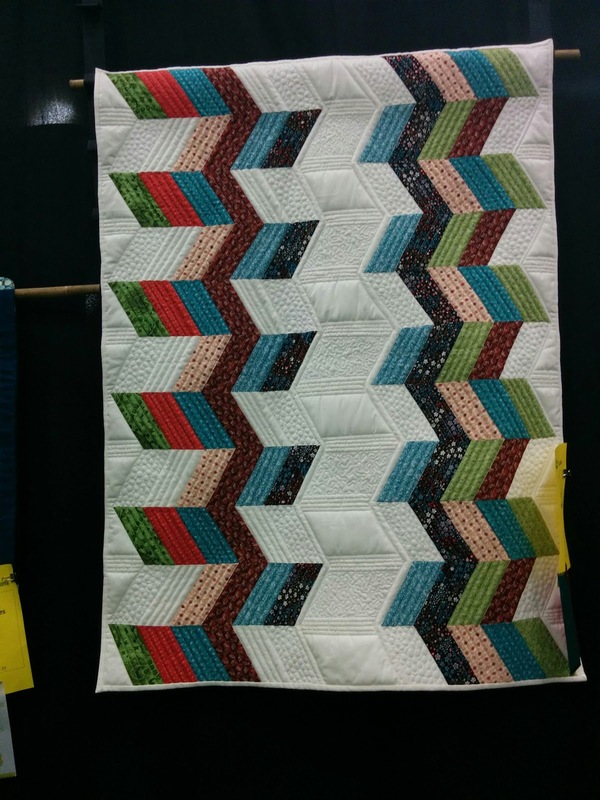 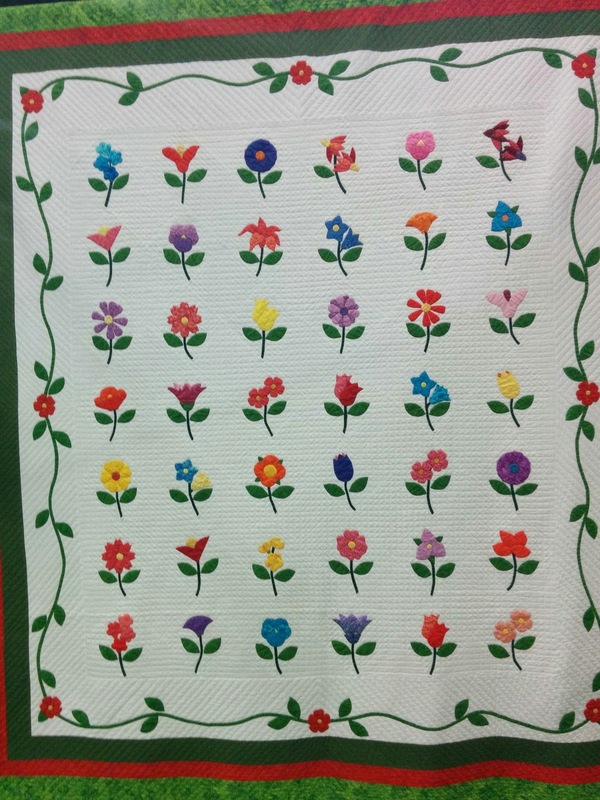 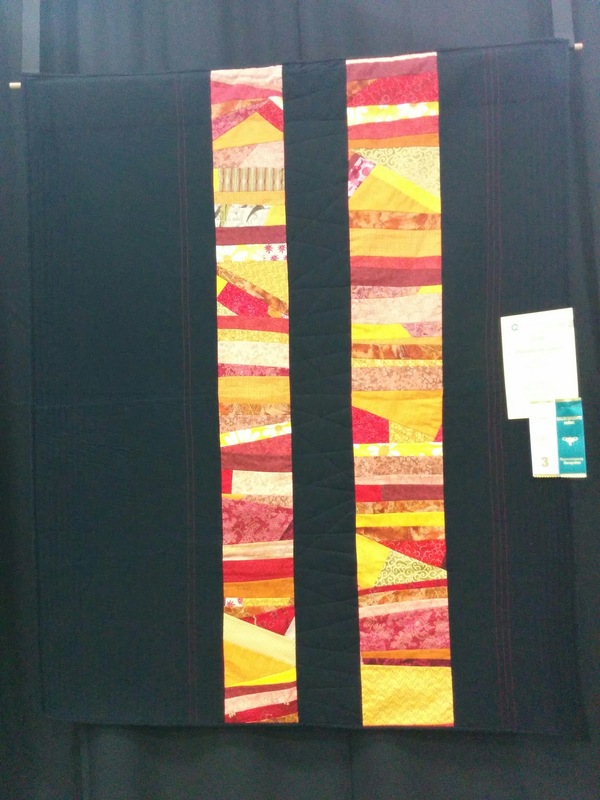 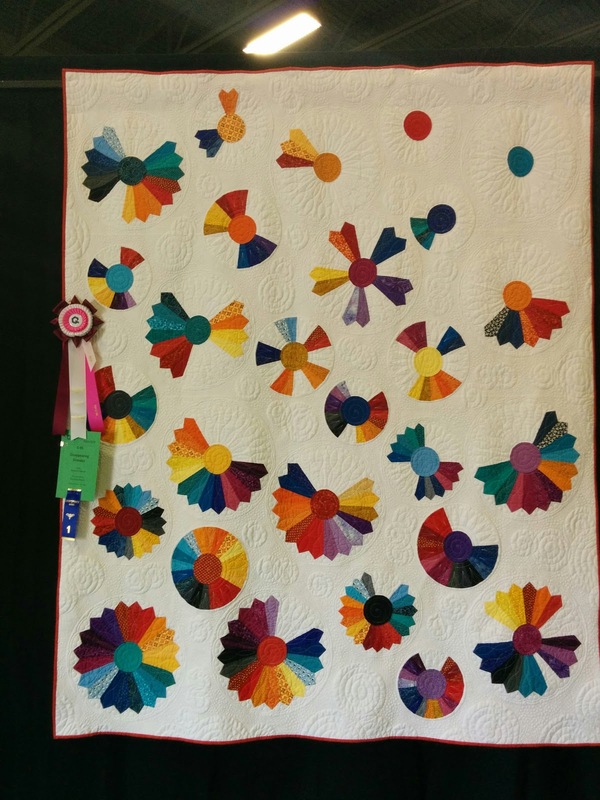 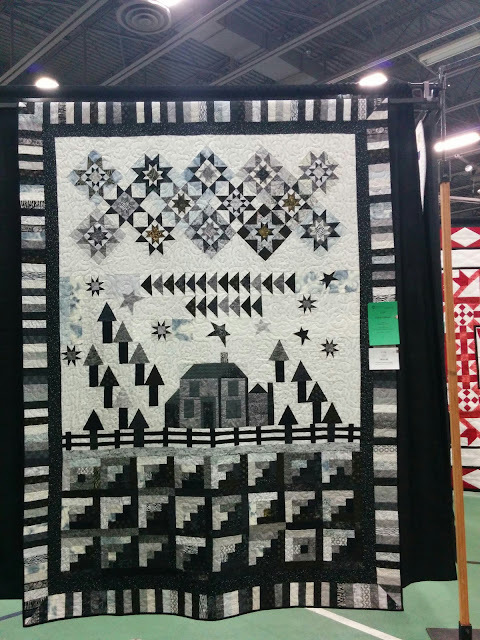 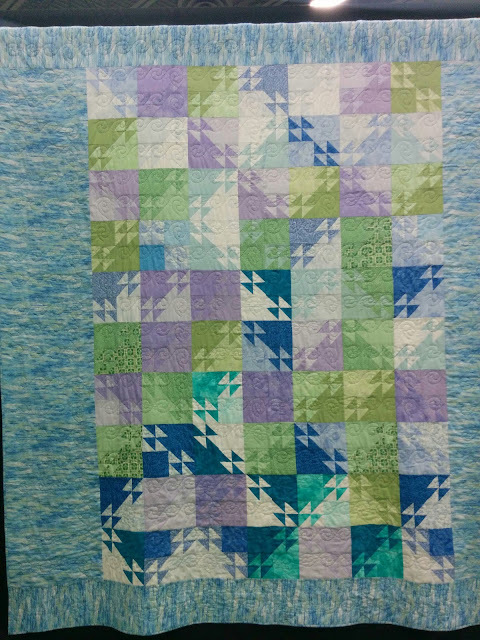 Enjoyed the quilt show. 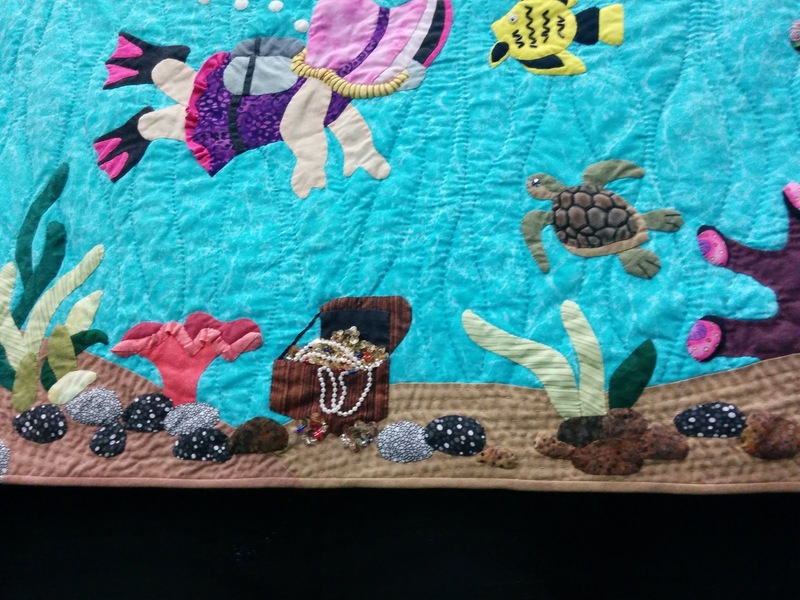 That scuba diving Sunbonnet Sue is so cute! Thanks for sharing.